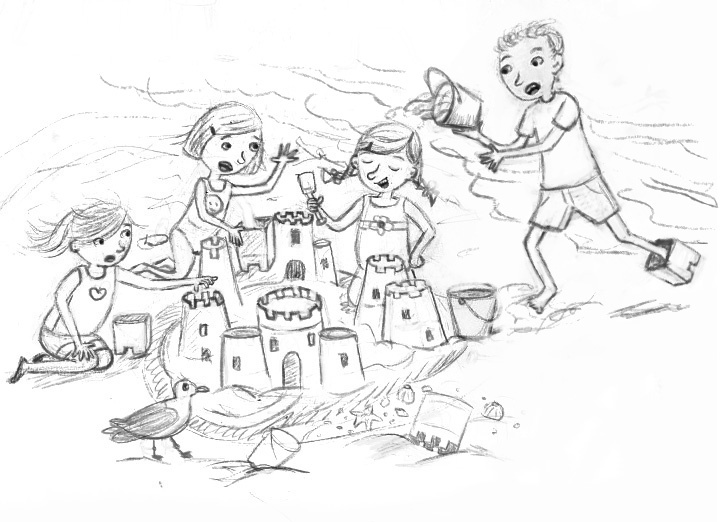 New beach image illustrated digitally. Working on a second image. This is done all digital in photoshop. Loving it! Hope you do too!